Diana has been active in residential and commercial real estate since 2006. She has a wide range of experience managing Class A high rise buildings, large portfolio industrial properties, mixed use, and retail shopping centers. Prior to joining First Western Properties – Management, she managed commercial properties and consulted on large scale construction management projects including an exterior renovation of a 140k square foot retail center in Snohomish County and tenant coordination for re-tenanting a 160k square retail center. 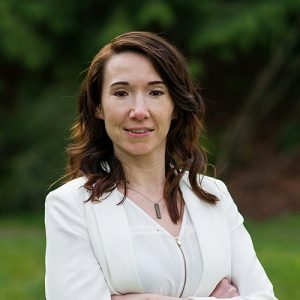 Along with her professional experience, Diana has obtained credits and certifications in Commercial Property Management, Property Maintenance, and Construction Management. She holds a BA in business as well as her Washington Real Estate License.